Our academy was established in the fall of 1987. 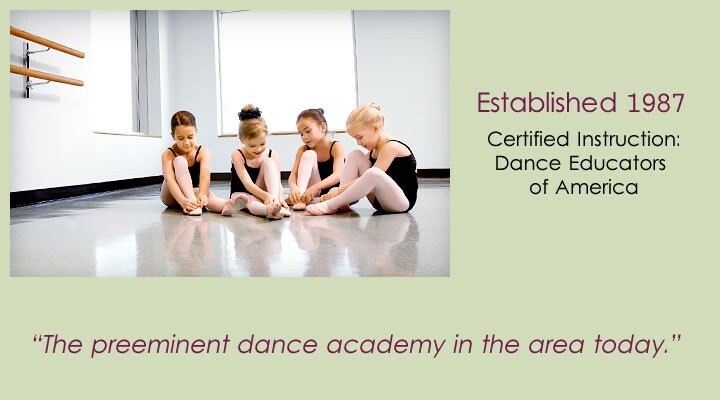 Pamela Myers Wurdeman's Academy of Dance Arts and Performance is considered the preeminent dance school in the Yadkin Valley today!! The Artistic Education you give your child will be a lifetime gift. 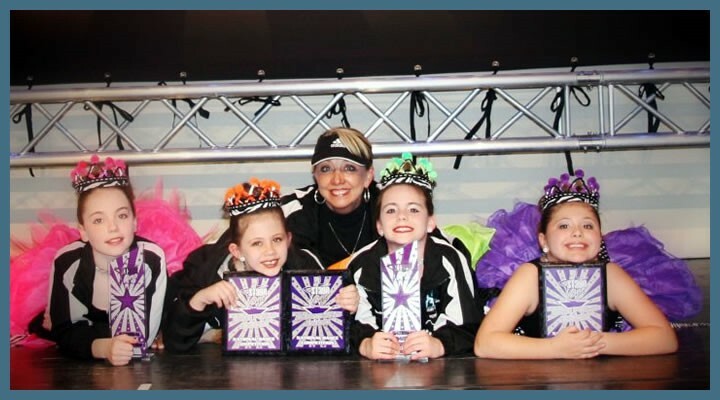 We take seriously the dance education of your child and are looking forward to a happy and rewarding year together. Join us as we celebrate our 32nd year of excellence. 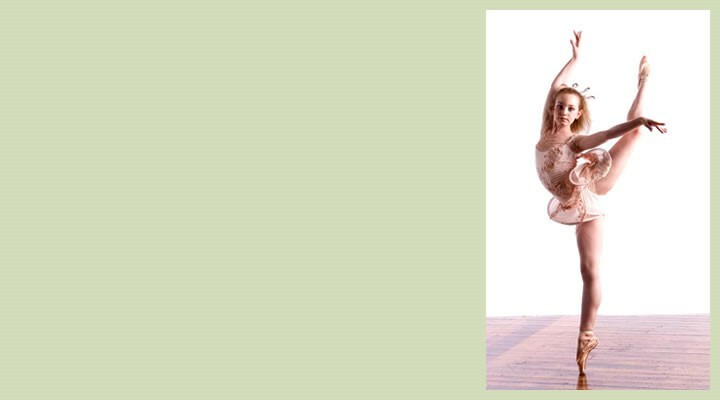 Learn about our Summer Dance programs! 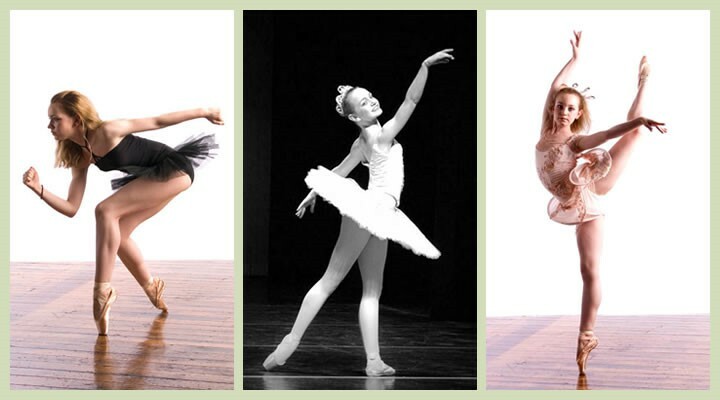 Our dancers are nurtured, developed and supported from a very young age along their dance journey. We give them room to grow and blossom using and capturing their imaginations. The Academy of Dance Arts and Performance's main mission is to ensure that the traditions of dance and movement are sustained and carried on through exposure and celebration, education and training. The Academy of Dance Arts and Performance's nationally recognized education and training program is Dance Educators of America. 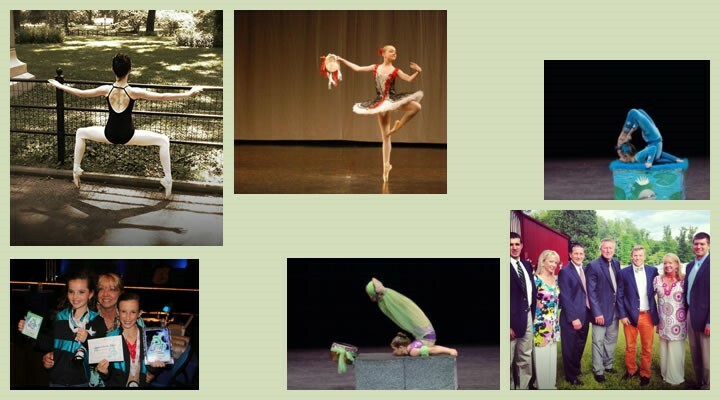 Recreational as well as Competitive Programs are offered to students Ages 2-Adult in the disciplines of: Classical Ballet, Lyrical, Contemporary, Modern, Jazz, Tap, Acrobatics, Floor Gymnastics, Contortion, Rhythmic Gymnastics, Character, Baton Twirling and Musical Theatre.